CGG has announced what the company described as “near real-time imaging results” for a 4,200 sq km BroadSeis 3D marine seismic survey acquired offshore Morocco. CGG said it had delivered the “very-fast-track (VFT) RTM PSDM volume to the client only four days after the last shot”. 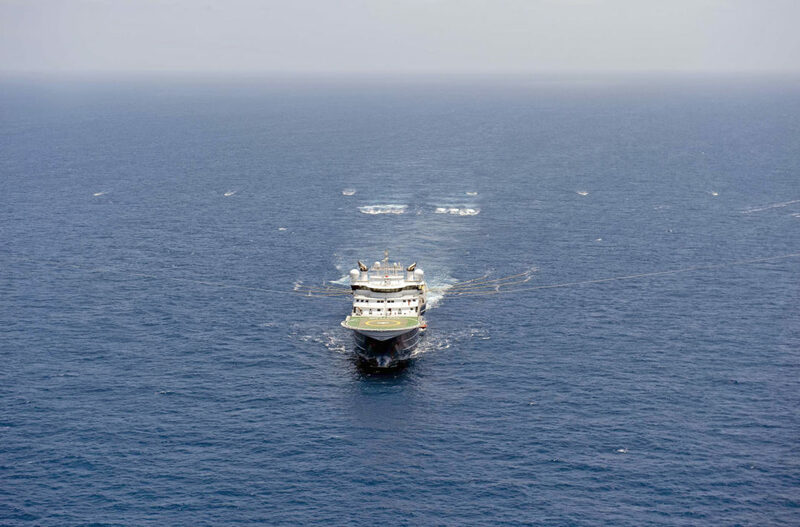 The Paris-headquartered geoscience company said the result was a “technical feat (that) crowned an excellent operational performance by the crew of the CGG Geo Caspian who worked in a safe, collaborative and effective partnership with the client to complete the program ahead of schedule. Jean-Georges Malcor, CEO, CGG, said: “This exceptional achievement surpasses our record last year when we delivered 1,700 sq km of fast-track depth imaging data just nine days after acquisition for another survey offshore Morocco for the same client.